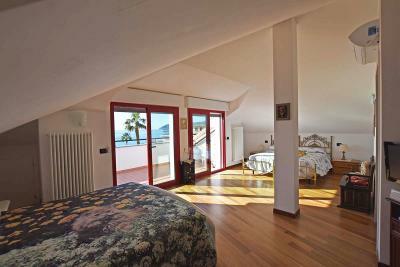 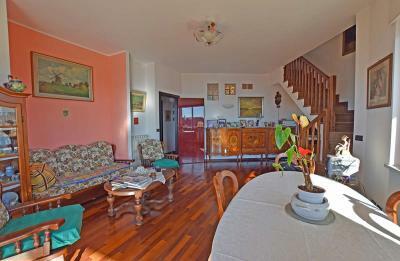 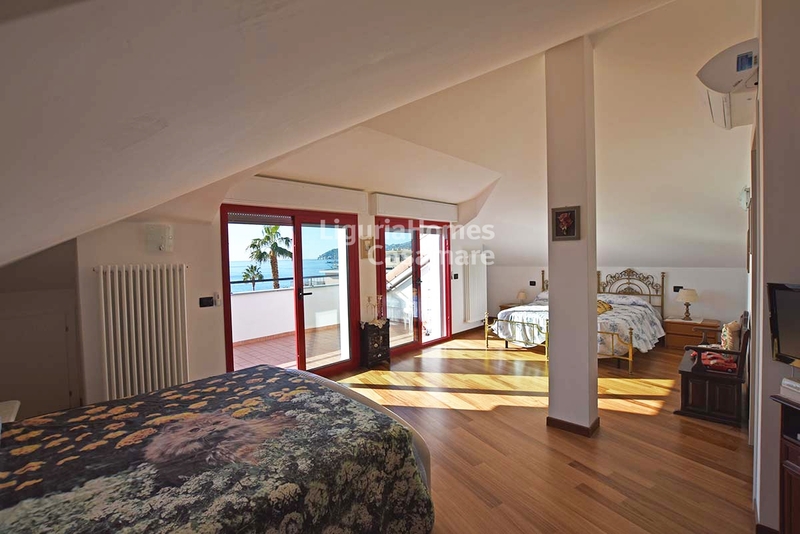 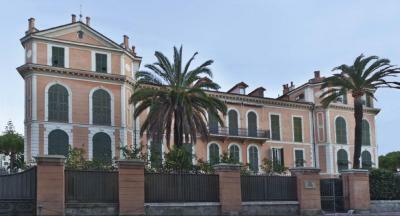 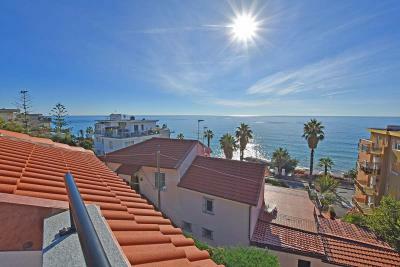 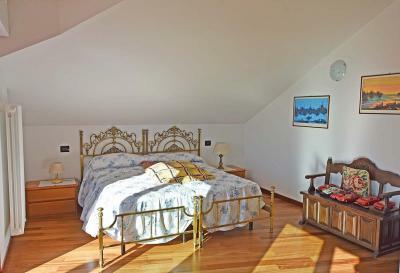 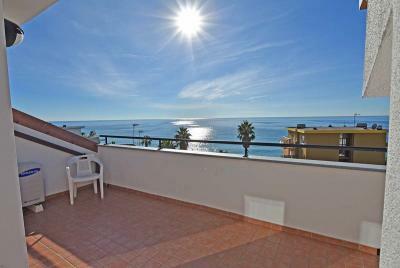 San Remo, sea front Apartment for Sale. 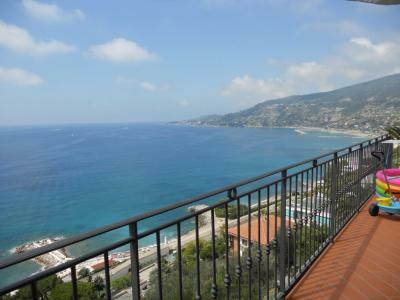 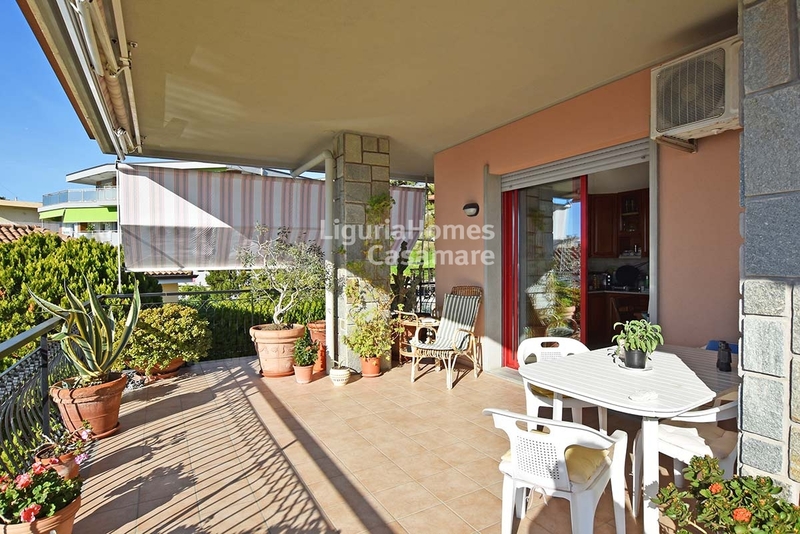 Situated into a Villa with only 4 units, this lovely 4 bedroom Apartment for Sale in San Remo enjoys large terraces with spectacular views over the Ligurian sea. 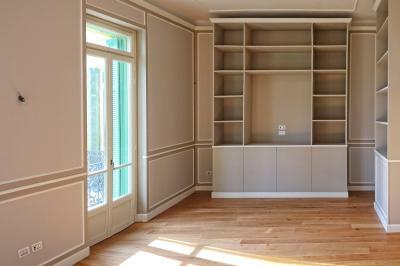 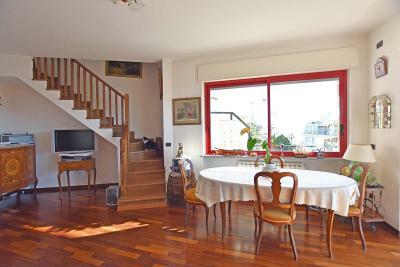 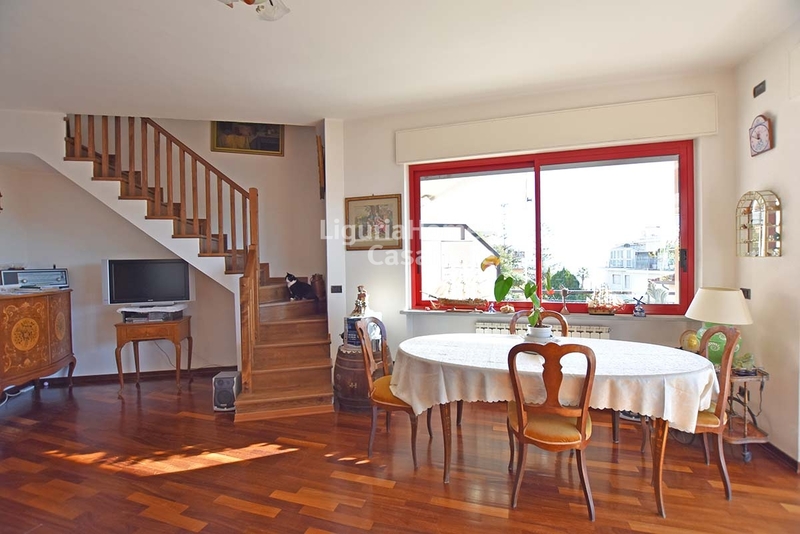 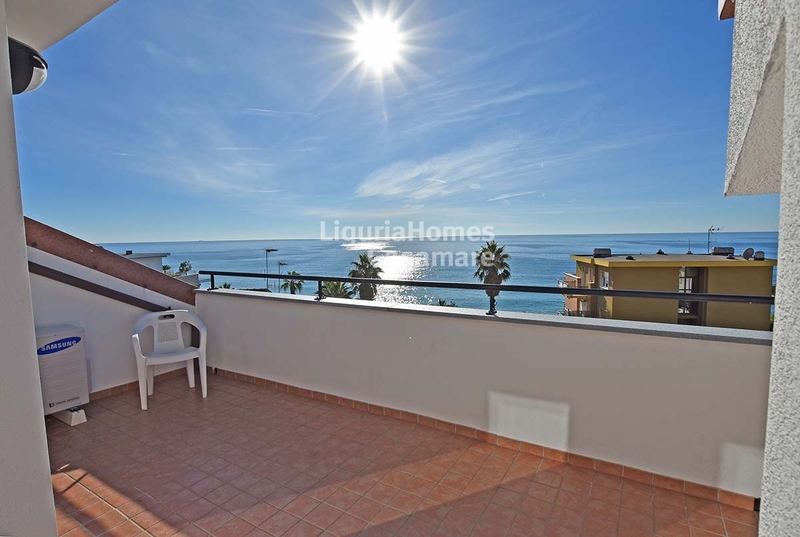 This duplex Apartment consists of: independent entrance, living room, kitchen, 4 bedrooms and 2 bathrooms. 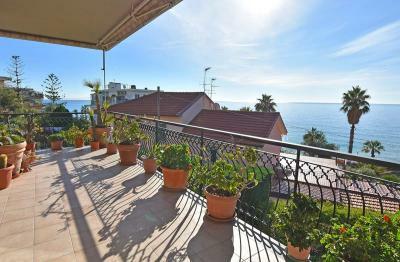 The large terraces, rich in flowers and palms, are perfect to relax and dine out enjoying the sun from sunrise to sunset. 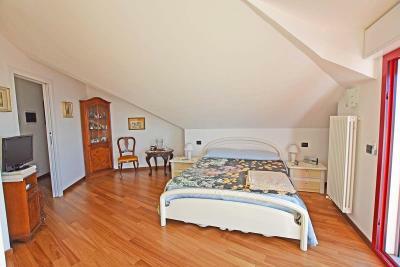 A large private garage is also available.